June 5, 2018 | by alastair b. After a long week at the office, there's not many better antidotes than a sea breeze in your face and some sand between your toes. The good thing about London is that we've got a plethora of seaside to choose from. Whether you're wanting to lounge around and take in what rays we might be lucky enough to get this summer, pack your surfboard and try and catch a few waves, or just enjoy the salty sea air as you sit down with a pint of local ale and some salt & vinegar crisps, you're never too far away from that refreshing English sea breeze. Here are our top picks for some seaside fun. Just 50 miles from London, this idyllic seaside village is famous for its oysters. The drive down is lovely, and so much more so if you come off the M2 and wind down through the picturesque villages along the Pilgrim’s Way. When you get to Whitstable, there are a host of fantastic places to stay, ranging from boutique hotels to entire cottages. Make sure you book at table at Wheeler’s Oyster Bar - the oldest place in town, but also one of the smallest. If you’re heading there for the oyster festival in early July, make sure you book your accommodation well in advance - it’s a fantastic time to visit, but don’t leave it to the last minute. OK, so this is a bit of a cheat, as it's not quite ‘the UK’, but it's very manageable, and a whole lot of fun. Nevertheless, most people don’t know that the ferry is actually pretty cheap for a day trip - £27 return - making a day trip to France, including the obligatory slap-up lunch, a option that many may have overlooked. If you’re renting, make sure your company allows you to take the car abroad (which THE OUT fortunately does), then scoot down to Dover, hop on the ferry, enjoy the sea breeze, then wind your way down to Boulogne-sur-Mer. There are a plethora of places to stay, things to do, and delicious restaurants to try. There’s also a lovely rolling beach, which is considerably less crowded than any you’d find on England’s south coast. So whether it’s a romantic weekend away, or bundling your mates into the car and heading off for the day, the ferry to France can be an excellent option. Directly south from London, the seaside paradise of Brighton is a lovely drive away. Whether you’re looking for beaches, nightlife, quirky shops, or just a bit of fresh air, Brighton has something for everyone. Over the past decade or so, it’s become even more of a trendy place to be, with many a young couple moving out of the city permanently for a quieter, more affordable life. Stroll along the promenade, dip your feet in the sea, or thumb your way through old records in a vintage store in The Lanes. If you’re feeling fishy, or if you have little ones who want to touch a starfish, Brighton is home to the world’s oldest operating aquarium, Sea Life Brighton. If surfing is your thing, then we probably don't need to extoll to you the virtues of Newquay. 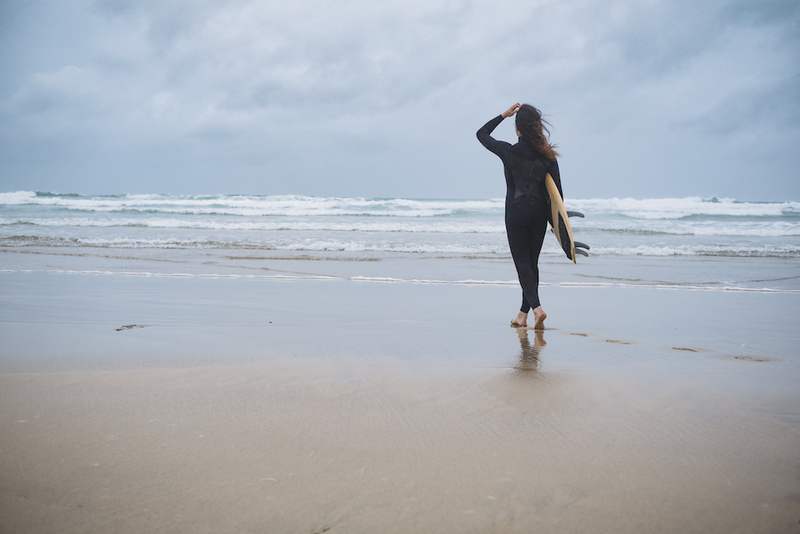 It's one of the UK's top surfing spots, but don't let that scare you off if you think a barrel's where you store wine, and you put wax on your hair - there are plenty of schools that cater to all abilities. It's a 5 hour drive from London, but get a car delivered to your office on a Friday evening, and you can still make it down there for a late night snack, and be up ready to face the waves first thing on Saturday morning. In the last few years a raft of new and interesting restaurants have sprung up across the town, and Newquay's culinary reputation is getting stronger by the day. Our top tip - go and have a drink in The Headland Hotel & Spa, the iconic hotel where films like The Witches were set. The cocktails are fantastic. 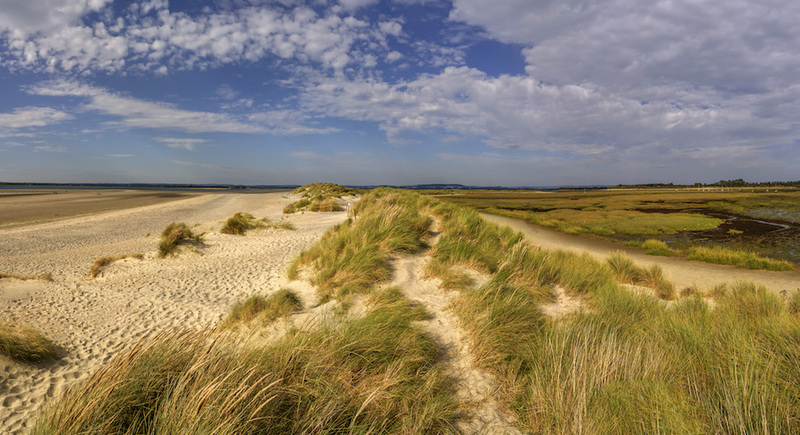 One of the south coast's classic spots, West Wittering has been elevated to semi-cult status in recent years due to its rolling sandy beaches and fantastic restaurants. Referred by locals as 'God's pocket', you can quickly see the attraction. On a hot summer's day, swimming is rarely more pleasant anywhere else in the UK than in West Wittering. Whatsmore, there are a host of activities for those who aren't keen on dipping their feet - kitesurfing, horse-riding, and fishing are but a few of the things for those who are keen to do something more than wander the picturesque streets and sample West Sussex's finest food and drink. 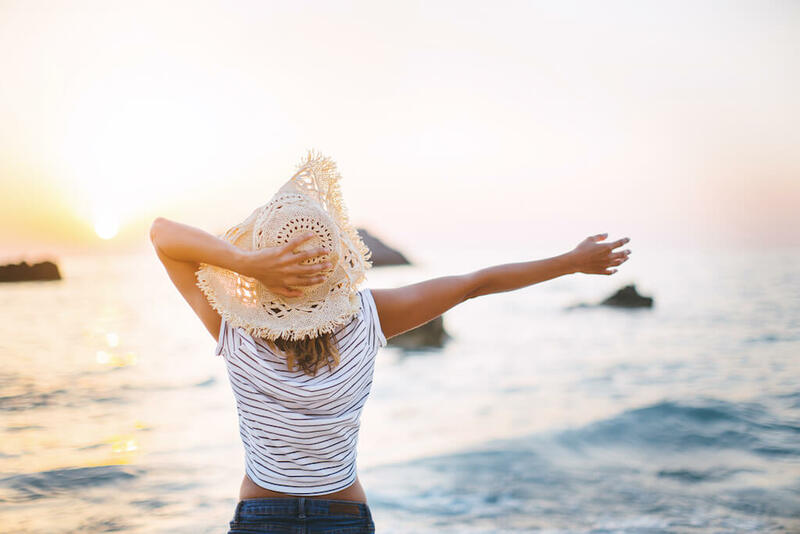 Watch out for the crowds though - July and August can be very busy, so make sure you book your accommodation ahead of time, and if you can go outside of school holidays (September is still lovely), you might just find yourself a little more peace and quiet. Looking for an easy way to escape the city? Download the THE OUT app and get a Land Rover delivered to your door and collected when you’re done. Available in London now. If the seaside isn't your thing, be sure to check out our 5 Weekend Escapes from London in 2 Hours or Less. There isn't a grain of sand in sight.